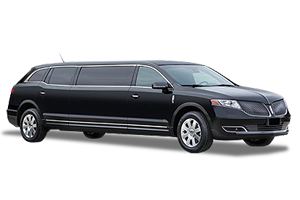 Action Worldwide Transportation provides business class transportation services for meetings, conventions, and corporate events. Our transportation event coordinator will work with you or your meeting planner to exceed your transportation expectations. 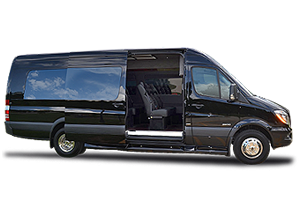 Our team will provide the highest level of service and keep your meeting or event transportation on-time and your clients safe while in transit. 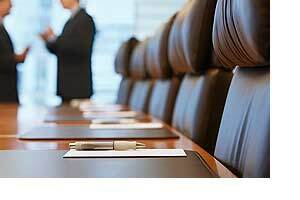 Action Worldwide Transportation specializes in Atlanta Business Meeting & Event Transportation Services. 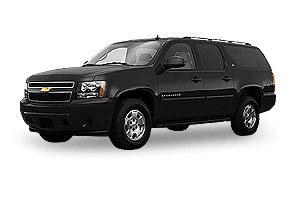 Our fleet offers just the right vehicle to meet your business meeting travel size. 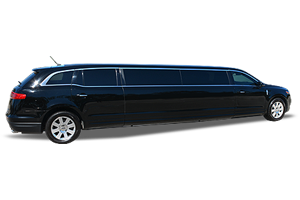 From our 6 passenger corporate limousines, SUV's, Executive Sprinter Coaches & Executive Minibuses we can make your next Atlanta business meeting travel arrangements comfortable and help you save on travel costs. 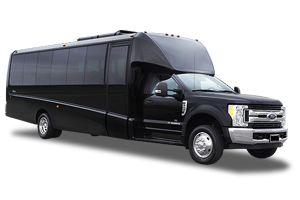 Action Worldwide Transportation delivers consistent, dependable Atlanta business meeting & event transportation services at competitive rates. 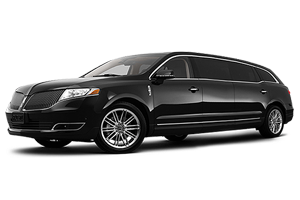 Our chauffeurs are professionally trained to make your next Atlanta group transportation service extra special and trouble-free. Our dispatch team, chauffeurs, and management staff all work in one accord to provide seamless service. Using the latest technologies, Action Worldwide Transportation will keep on top of any traffic issues, monitor incoming guest flights and will be ready to move forward when your group is ready to go. 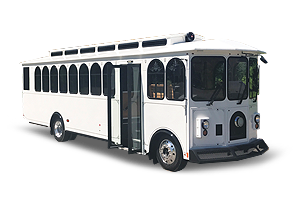 When selecting your Atlanta group transportation provider, it is important to work with a reliable and trusted transportation business. 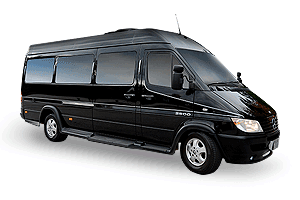 Action Worldwide Transportation has specialized in professional ground transportation since 1993. 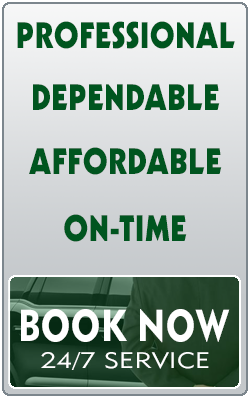 Our reputation is built upon quality personal service, excellent pricing and clean, late model vehicles. 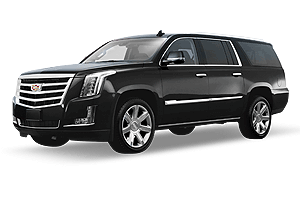 Our "Total Customer Satisfaction" Corporate Transportation Services will have you to your business meeting or special event in total comfort and complete safety. 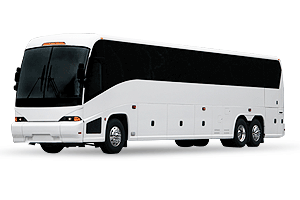 Action Worldwide Transportation is pleased to announce the new arrival of our Executive Shuttle Coach that seats 27 passengers in complete luxury. 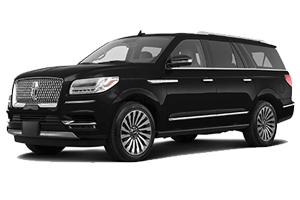 This new executive shuttle is perfect for business trips, corporate meetings, convention transportation, large group Atlanta airport transfers, hotel & resort transportation and any special event where you need a group transported in a safe and efficient manner. 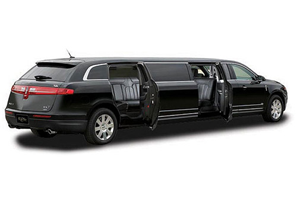 Since 1993, Action Worldwide Transportation has built upon our executive transportation reputation for delivering on-time, dependable business class group transportation at affordable rates. 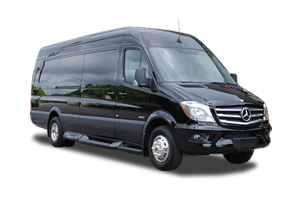 Our team of transportation professionals are trained and ready to exceed your Atlanta shuttle transportation service needs. 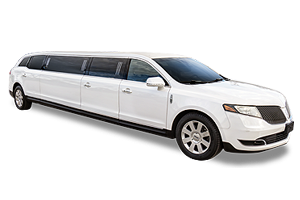 We offer a complete transportation solution and logistical support for your next Atlanta event. 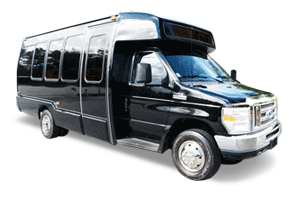 We provide professional Meet & Greet Services at the (ATL) Atlanta International Airport. 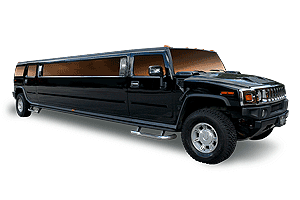 When you need to make that first great impression on a new client or you have multiple guests arriving at different times and need them all brought to your event location, Action Worldwide Transportation will manage everyone's safe arrival and departure to and from your business or social event. When it comes to service and dependability, you can count on Atlanta Worldwide for your road show events. 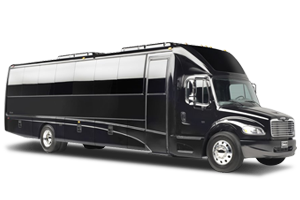 Whether your event is held in Atlanta or the surrounding area, Atlanta Worldwide will accommodate your specific road show transportation travel needs. 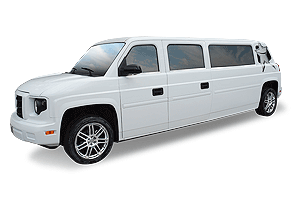 We can provide professional on-site coordinators to ensure your event transportation runs smoothly. Our fleet encompasses a wide selection of professional livery vehicles. 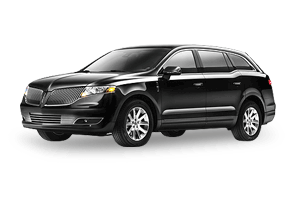 Our chauffeurs and staff use technology to help ensure your trip to be safe and on-time. We use the latest technologies such as: flight tracking to monitor your inbound/outbound flights so your chauffeur will be there to meet and greet you with a smile when you arrive. We utilize GPS systems to aid us with navigation and traffic patterns and other vital information that would help us route around any unseen problems that might delay your travels. Weather alerts, mobile communications and computer reservations are just a few examples of how Action Worldwide Transportation provides real world travel management solutions to deliver our clients to their destination in a time worthy and respectable manner. Action Worldwide Transportation operates a professional fleet of corporate clean, late model vehicles that are inspected to ensure the safety of our clients. We operate within the state of Georgia and exceed all state and local transportation requirements. 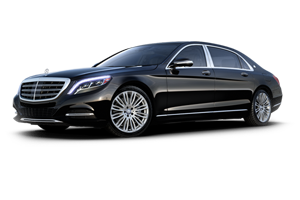 Arrive to your destination or business meeting event in complete comfort and allow our courteous and professionally trained chauffeurs the opportunity to serve you with our signature VIP style. mobile friendly and ready to serve you 24-hours a day!